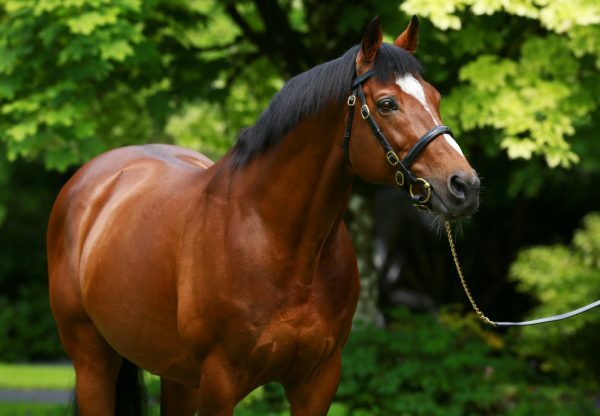 Magical (2f Galileo-Halfway To Heaven, by Pivotal) led home a 1-2 for Galileo when finishing ahead of stablemate Happily (2f Galileo-You’resothrilling, by Storm Cat) in the G2 Debutante Stakes at the Curragh on Sunday. Donnacha O’Brien was aboard the winner, a sister to Rhododendron, finishing a length and a quarter ahead of Ryan Moore’s mount, Happily. Winning trainer Aidan O’Brien predicted a bright future for the pair. 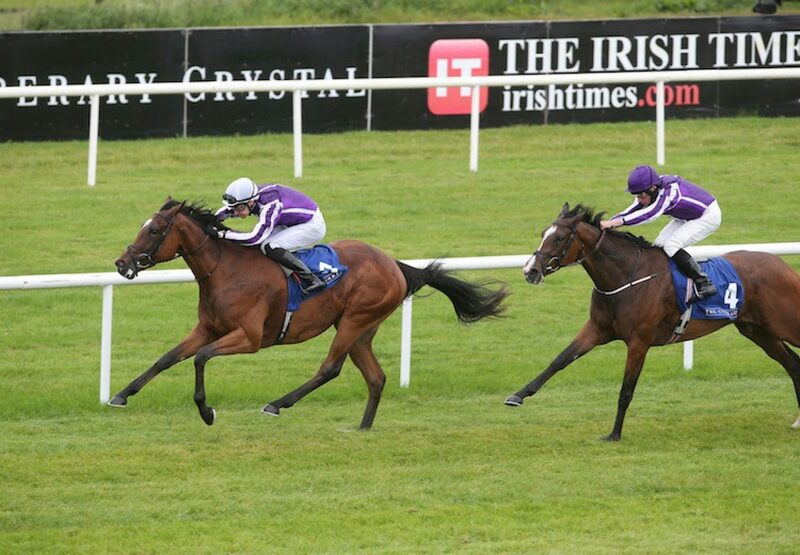 "Magical had a lovely run the first day and she was a bit green at Cork and made hard work of it,” said O’Brien. "Donnacha was delighted with her today. 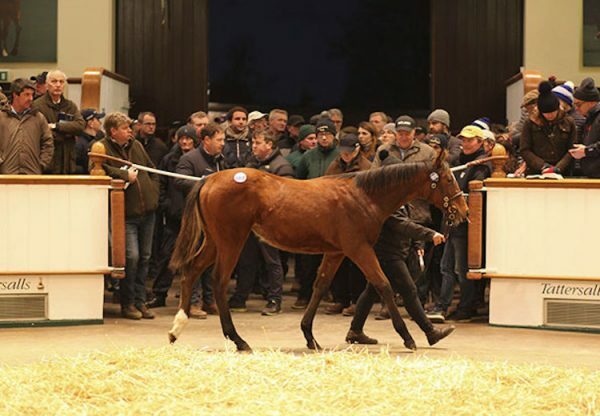 She's out of a Pivotal mare and handled the ground. 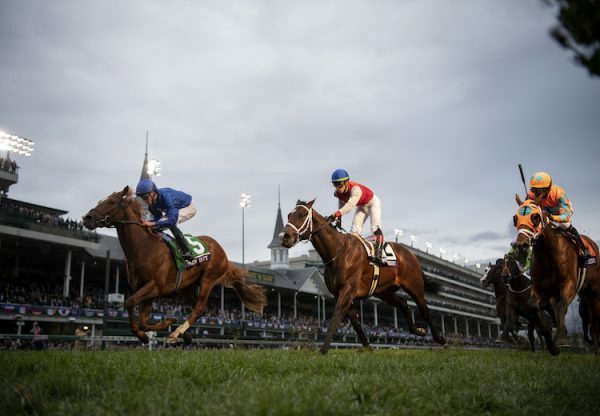 "Donnacha gave her a lovely ride and had her in a good position throughout the race. She stays well and should get well beyond a mile next year. Ryan said Happily struggled to quicken and she is able to quicken better on better ground. 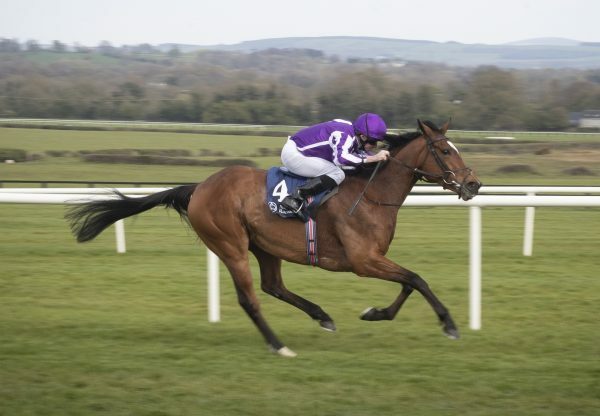 "They are nice fillies and were all coming here with the view to coming back for the G1 Moyglare Stud Stakes.” Meanwhile, the previous day at the Curragh it was the turn of Order Of St George (6h Galileo-Another Storm, by Gone West) to shine for Galileo when impressively winning the G3 Irish St Leger Trial for a third successive year.